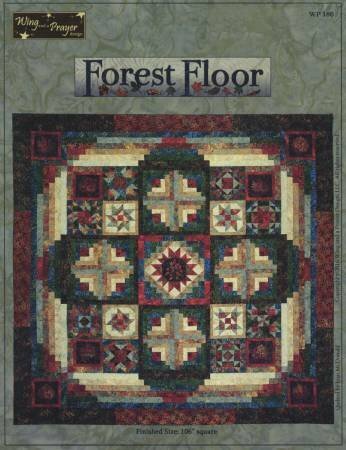 Forest Floor Quilt Pattern - a great block of the month project. 106in Square. Pattern Only Does not include fabric.